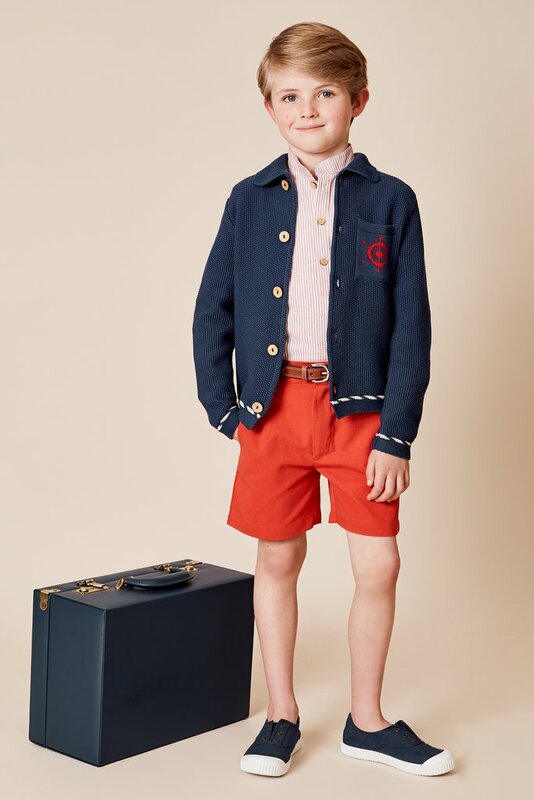 In 2013, after three exciting years living in London, Pepa Gonzalez decided to create Pepa & Co., to bring back classic and quality clothes to a new generation of children. 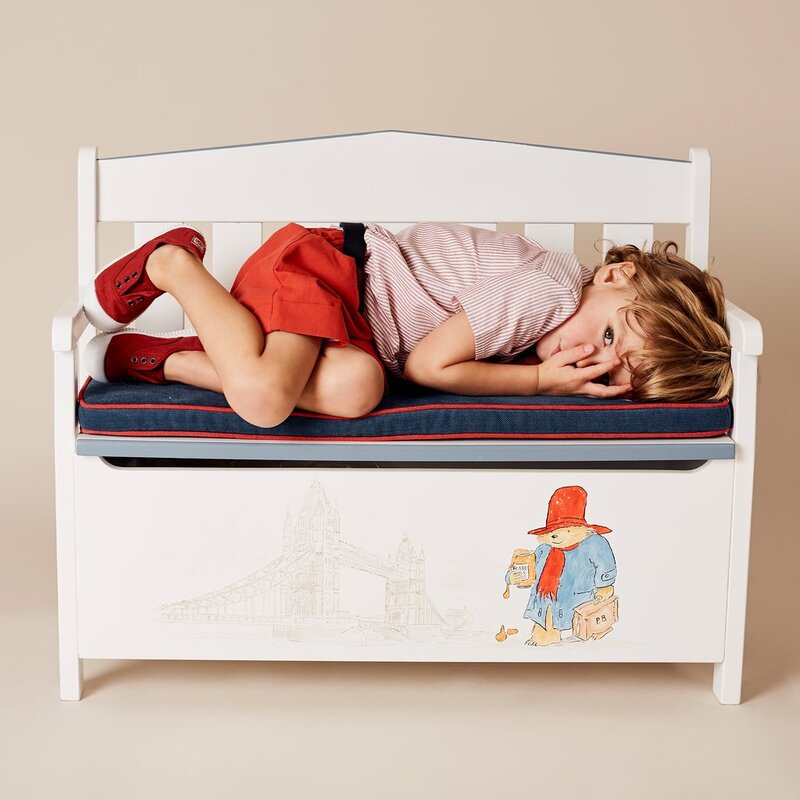 From her years working as a nanny for international families in London, Pepa spotted a gap in the market for high-quality children’s clothing with a traditional and smart design. 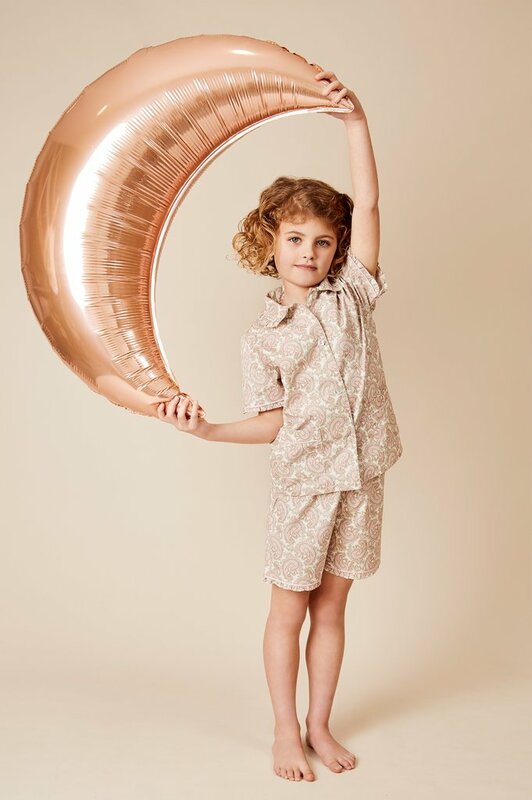 Since then Pepa & Co. has become a recognised worldwide brand, known for its beautifully designed, clothing collections for newborns, babies, and children, up to 8 years old. 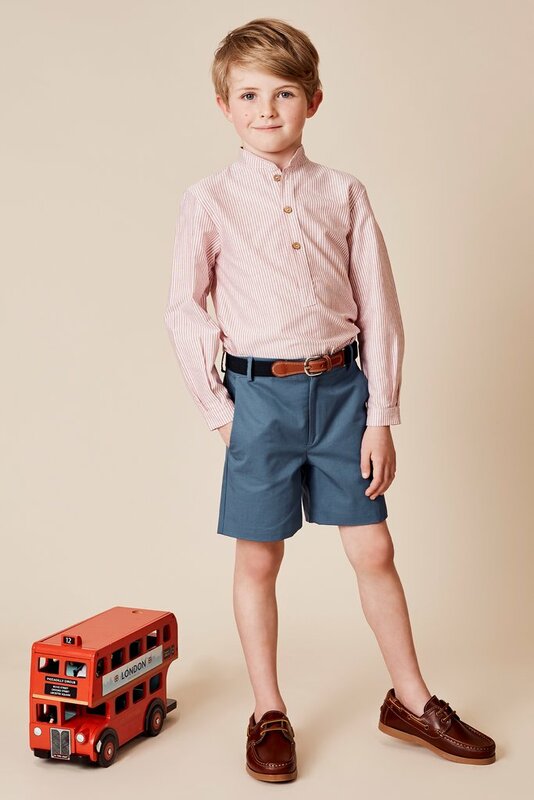 Pepa & Co. is a London based brand, whose clothing is made in Spain using the highest quality materials. 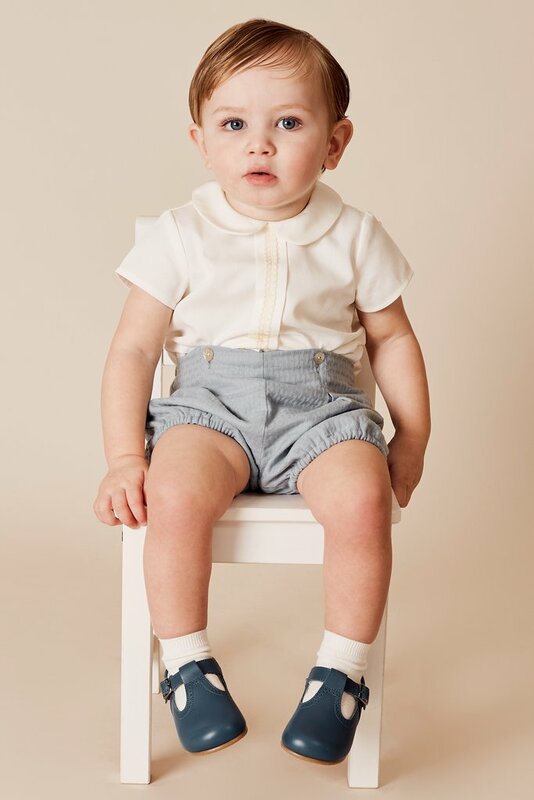 Their manufacturing processes are closely monitored to ensure all clothing is being produced in a fair and ethical way. 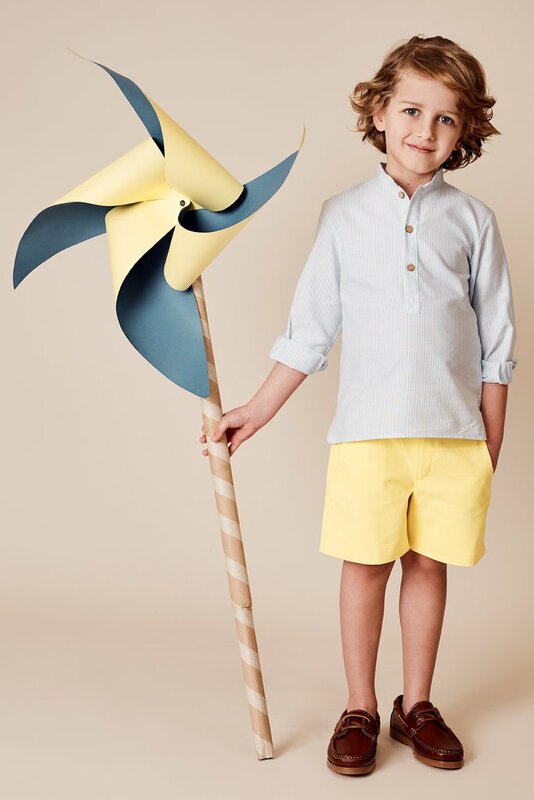 Pepa’s aim is to keep the essence of timeless clothing for young boys and girls….“We enjoy seeing our children look like children”. 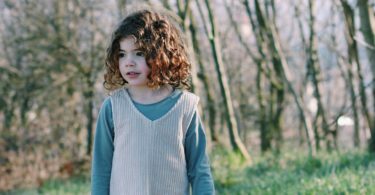 She gets great joy out of dressing children from all around the world with irresistible clothing. 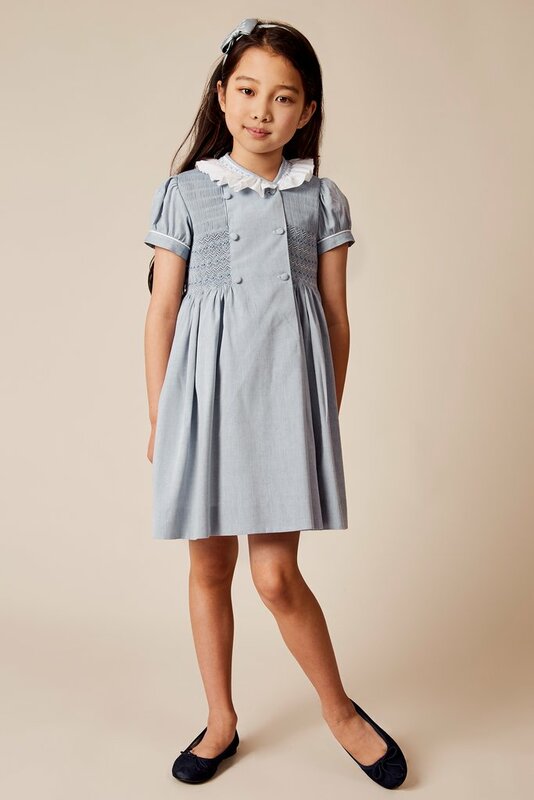 And yet, her clothing is just the tangible expression of something much greater, as she is bringing back the heritage of traditional childrenswear. 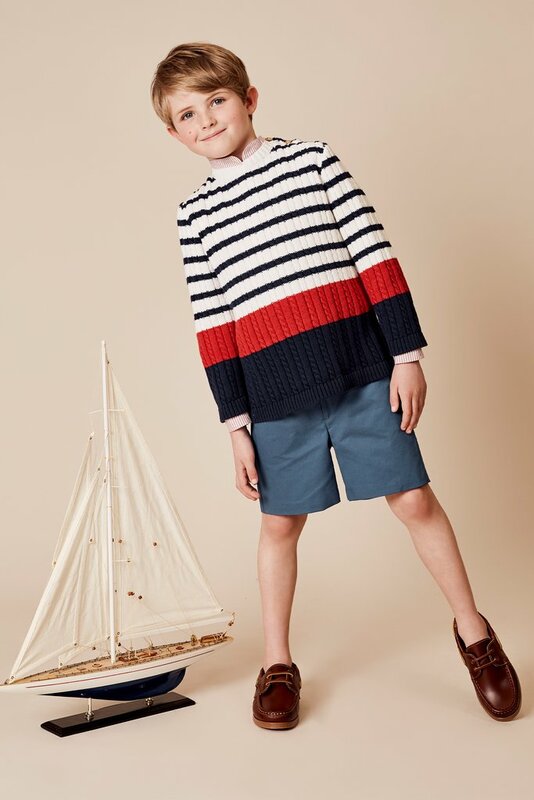 Timeless and smart styles, rich in both Spanish and British heritage. 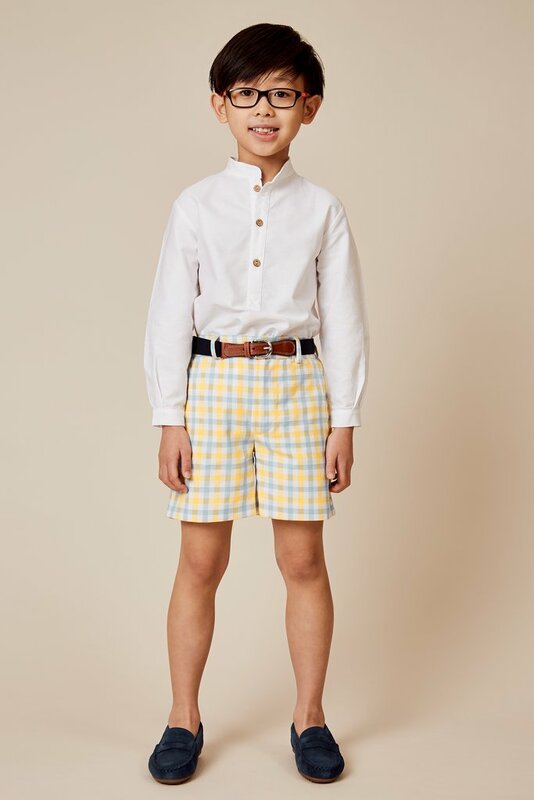 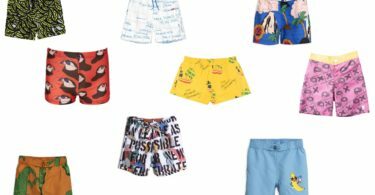 Shop the Pepa & Co SS19 here.